Mingtai Al. is both a China manufacturers and suppliers supply 3105 Aluminum Alloy Sheet for PP Caps material manufacturer and supplier with 20 years experience. So factory price is available. Besides, we use the finest raw material to improve the product quality. Mingtai Al. can manufacture China manufacturers and suppliers supply 3105 aluminum sheet for PP Caps material with many alloy and tempers, and it can be cut to size at customers` need. Aluminum Coils Price for pp caps are a new type of cap sealing material, which not only has the characteristics of beautiful appearance, but also the function of preventing counterfeit goods. Therefore, 3105 aluminum sheet coil and 8011 aluminum has been widely used at home and abroad in the sealing packaging of beverage bottles, wine bottles, cosmetic bottles, medicine bottles. The 1000 series, 3000 series, 5000 series and 8000 series products can be used for the production of pp cap materials. The common grades are 1060, 3104, 3105, 5052, 8011 and other aluminum materials. 1. Width and thickness tolerances are executed according to the requirements of the customer. 2. The surface is smooth, free of cracks, bubbles, through pores, metal and non-metal indentation, light and dark stripes and other defects. 3. Strictly guard the quality of the edgeto ensure that there is no burr, knife back and ruffle. 4. The material tempers areH14, H16, H18and H19. 5. The thickness is 0.15-0.5mm, the width is100-1600mm. 6. Besides of the aluminum sheet and Aluminum Coil , aluminum strips 3105 can also used as pp caps materials. 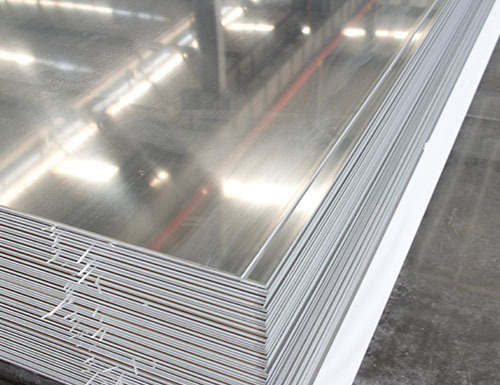 A3: 1xxx-8xxxx series Aluminum Sheet Alloy. 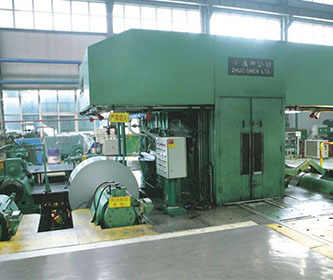 Mingtai aluminum is a professional 3000 Series Aluminium Alloy Manufacturer in china, There are 3000 Series Alloy Aluminium Coil Suppliers in Pakistan to promote the best prices and services for you. 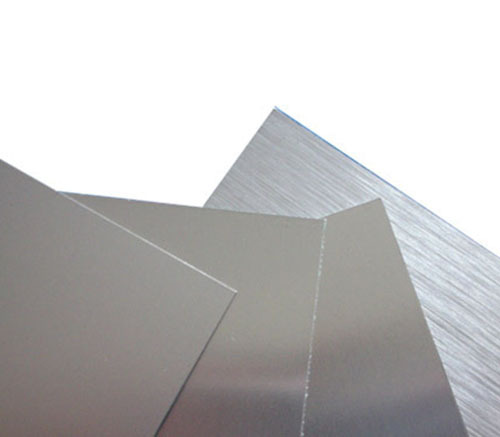 Looking for ideal 3105 Aluminum Sheet Price Manufacturer & supplier ? We have a wide selection at great prices to help you get creative. 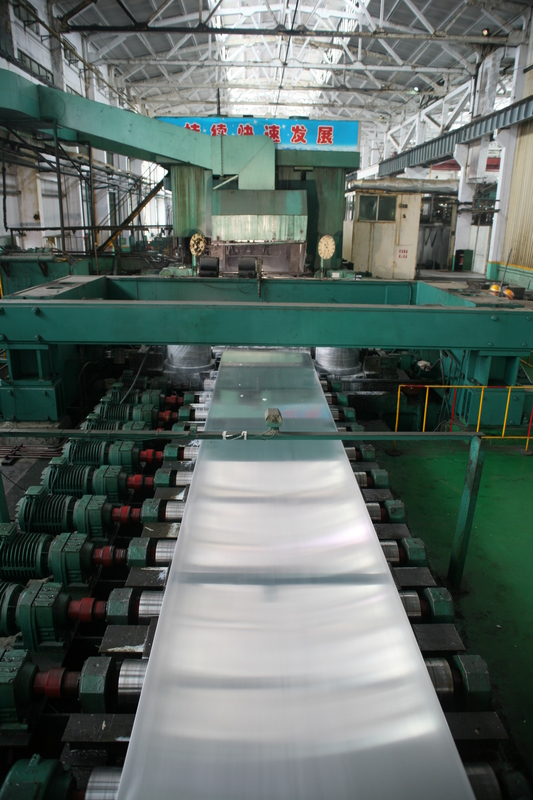 All the 3105 Aluminum Sheet Suppliers are quality guaranteed. 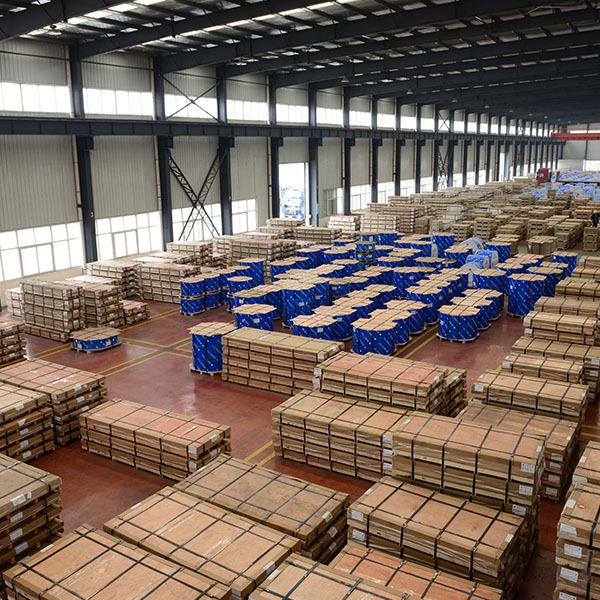 We are China Origin Factory of Aluminum Sheet for PP Caps Material. If you have any question, please feel free to contact us.